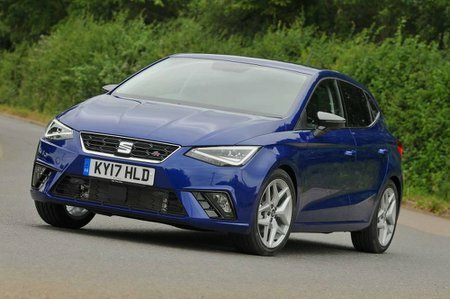 Seat Ibiza 1.0 TSI 95 SE [EZ] 5dr 2019 Review | What Car? What Car? will save you at least £1,973, but our approved dealers could save you even more. This is effectively a turbocharged version of the entry-level 1.0 MPI. It's the pick of the engine line-up, being punchy from low revs and whisking the Ibiza up to 60mph in around 10 seconds – very respectable by class standards.